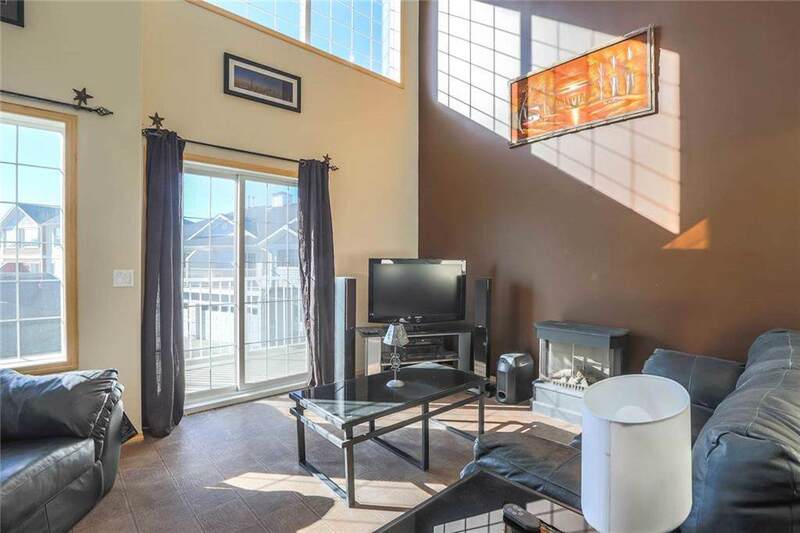 Outstanding 2 bedroom lofted 3 story unit with an attached garage close to shopping & public transit! 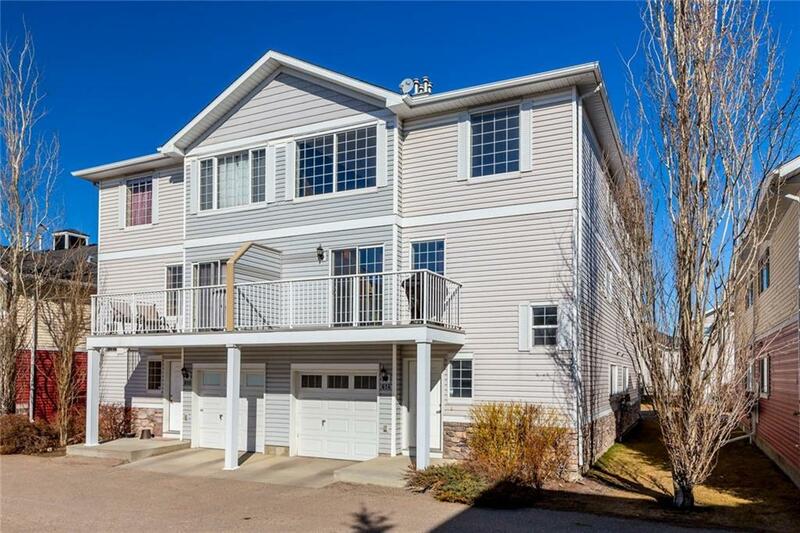 The mainfloor of this fantastic unit has a goodsized front entrance with closet, a 4pc bath & a large bedroom. Step up to the 2nd floor to see the beautiful livingroom that's south facing, filled with natural light & a 17' open to above ceiling. There is also a patio off the living room, nice sized eating nook, insuite laundry, a 2pc bath & a great kitchen thats loaded with upgrades! 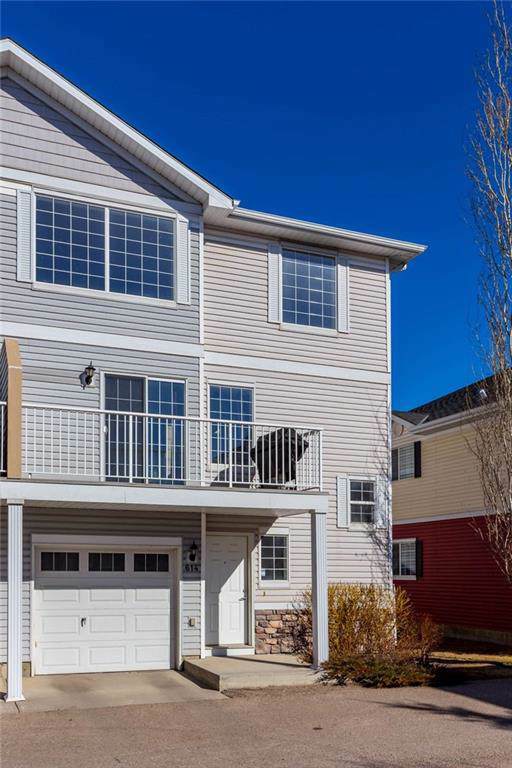 The kitchen features beautiful cabinets with solid maple doors, a great tile backsplash, black appliances, an eating bar, a convenient corner pantry & plenty of counter and cabinet space. Leather look lino throughout the main floor. 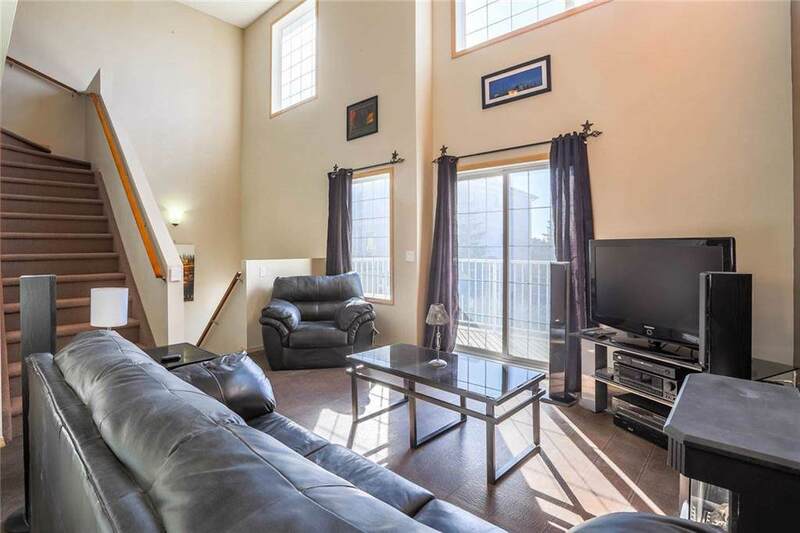 Step up to the loft that overlooks livingroom below & see a massive master suite that will easily fit a kingsized bed along with plenty of furniture, nice walkin closet & 4pc ensuite with a great tile backsplash and jetted tub. Bright south exposure with an open view.